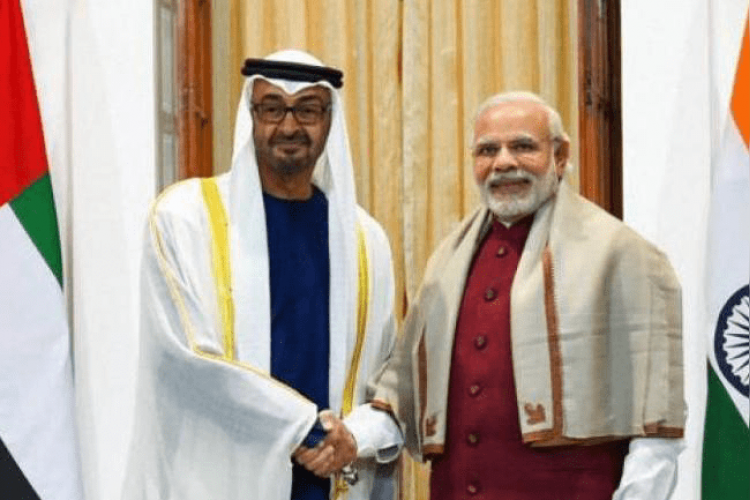 The United Arab Emirates has honored the Indian Prime Minister Narendra Modi with the nation's highest civilian award, the Order of Zayed, on Thursday. The award is given to those who contribute to international leadership in establishing relations with the nation, and PM Modi received it for giving new directions to the ties between both the lands. Russian president Vladimir Putin was also honored with it.